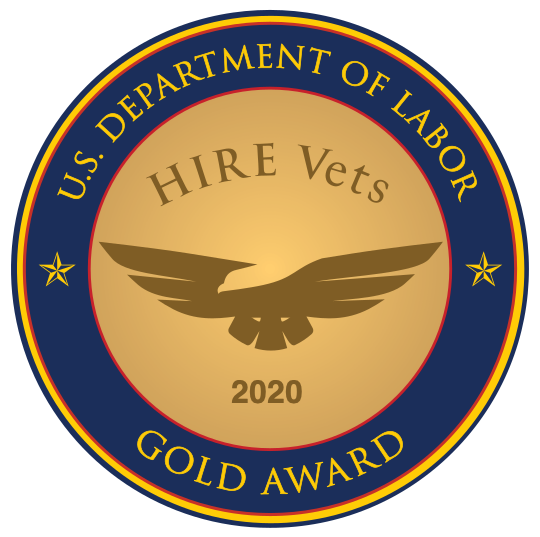 Loveland, OH – May 1, 2017 - RecruitMilitary, the national leader in helping employers connect with high-quality veteran talent, announced the winners for the 2017 Most Valuable Employers (MVE) for Military today. The MVE recognition serves to help military-experienced job seekers identify the top employers to target for civilian careers. MVEs are selected annually based on those employers whose recruiting, training, and retention plans best serve military service members and veterans. The award marks its ninth edition in 2017. The 2017 Most Valuable Employers (MVE) for Military presented by Vinnell Arabia was open to all U.S.-based companies. In observance of Armed Forces Day, the annual list of MVEs will be released in the May/June issue of RecruitMilitary’s Search & Employ® magazine. Winning employers will also be displayed on the RecruitMilitary.com web site. To be notified about the opening of the 2018 MVE application, email MVE(at)recruitmilitary(dot)com. About MVE The RecruitMilitary Most Valuable Employers (MVE) for Military serves to help military-experienced job seekers identify the top employers to target for civilian careers. MVEs are selected annually based on those employers whose recruiting, training and retention plans best serve military service members and veterans. RecruitMilitary (http://RecruitMilitary.com) is a wholly-owned subsidiary of Bradley-Morris, Inc. (BMI), the largest military-focused recruiting company in the U.S. Together, BMI and RecruitMilitary offer employers access to more than 1,000,000 military job seekers via services that include contingency recruiting, military job fairs, a job board, employer branding, a military base publication and more.